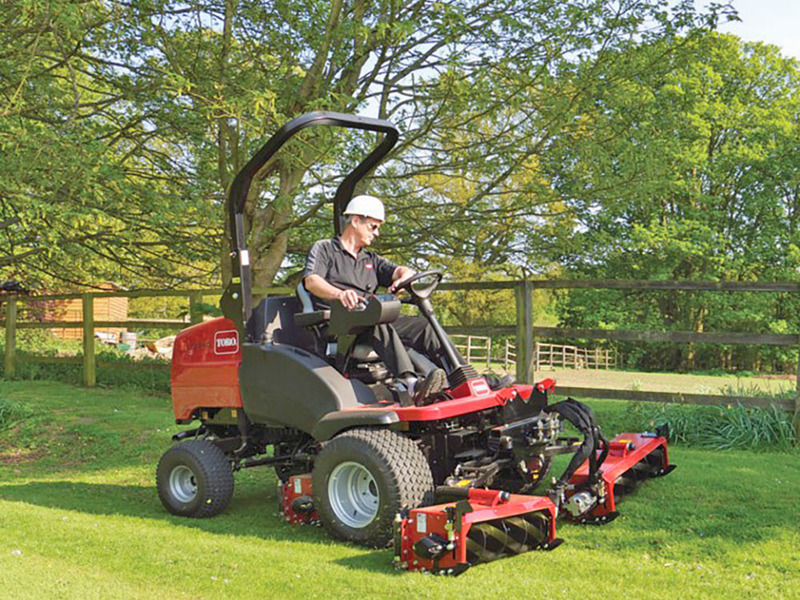 The LT3340 has been designed to achieve a high level of performance at a cost effective price. 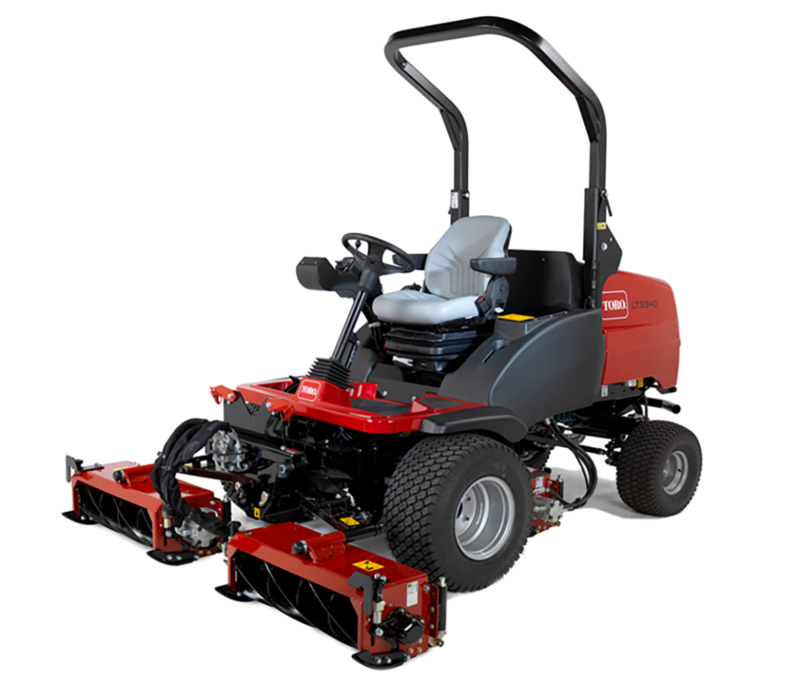 This general purpose triple turf mower is extremely versatile and can be used for a number of different applications. Radiator and Oil Cooler – The easy to clean open core radiator matrix and five bar oil cooler, ensure maximum cooling efficiency in all conditions. An audible warning system will operate the horn in the unlikely event of over-heating. Operator Comfort & Controls – The ergonomic design of the operator platform ensures maximum control and comfort. The high quality suspension seat, adjustable steering column and easy to reach controls, provide the operator with a practical and safe operating area.